For men and women, ages 18+ who seek performance and professional opportunities, check out our resident company Capitol Movement Dance Company at www.CapitolMovement.org. 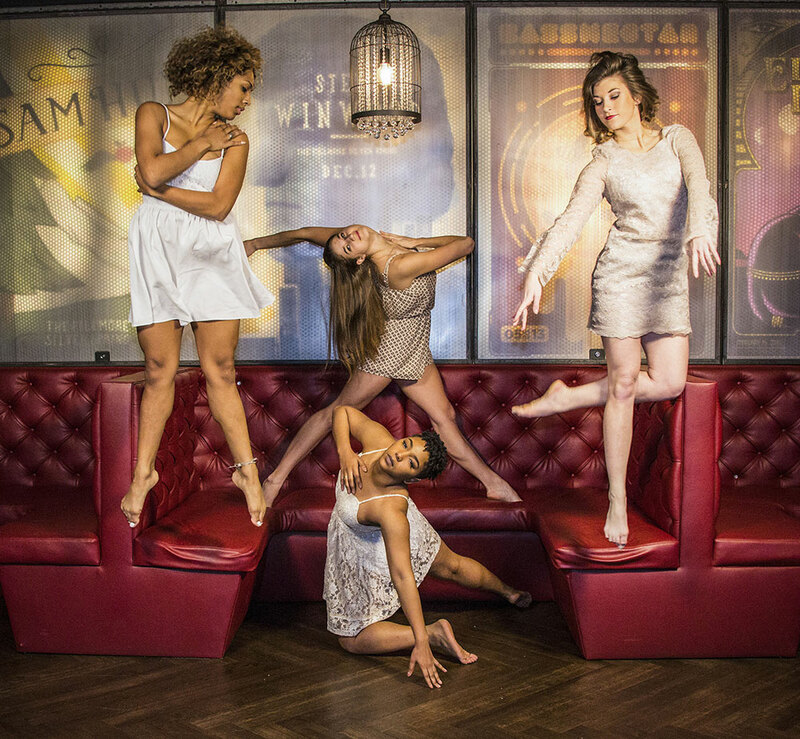 The Capitol Movement Dance Company is a diverse and vibrant repertory group that provides a platform for local and international choreographers to showcase their innovative work and elevate the quality and integrity of jazz, contemporary, hip hop, lyrical, and tap dance in Washington, DC. Founded by Stephanie Jojokian and Amber Yancey, Nicole Klett came on as the Artistic Director in 2013 and they recently celebrated their 11th year of dance in the DC metropolitan area! The Capitol Movement Pre-Professional Company is comprised of versatile, ambitious dancers, ages 11-17, who aspire to build dance into their profession. 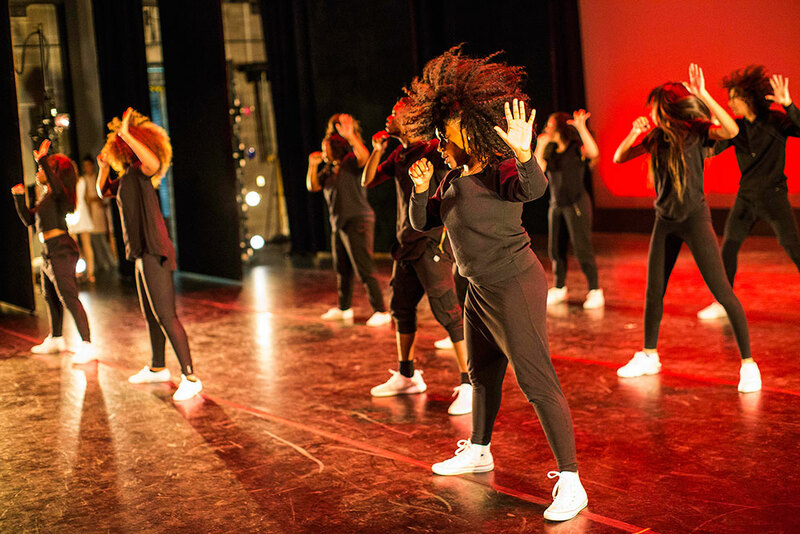 They train at an elite level in hip hop, contemporary, jazz, lyrical, tap, and choreography development, preparing for local performances and the next steps in their careers. This program is structured to give dedicated dancers more performance opportunities on top of their already established competitive studios, dance teams, or school curriculum.